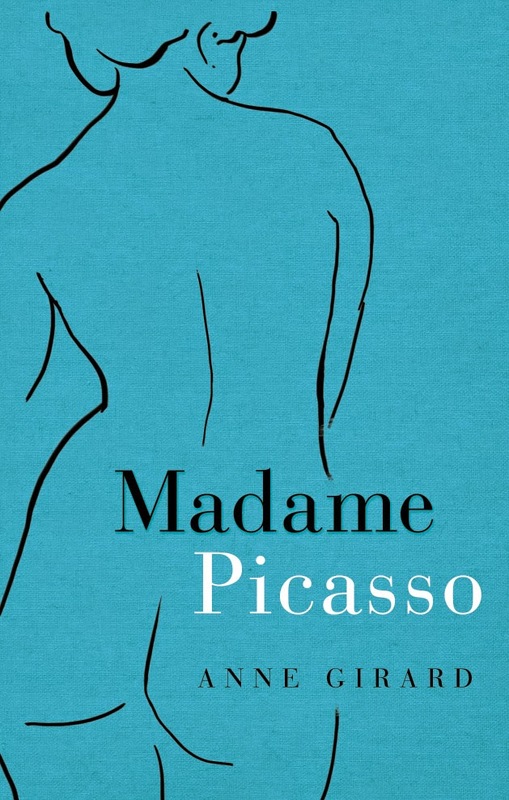 Synopsis of Madame Picasso by Anne Girard: Novelist Anne Girard brings to life the mesmerizing and untold story of Eva Gouel, the unforgettable woman who stole the heart of the greatest artist of our time. When Eva Gouel moves to Paris from the countryside, she is full of ambition and dreams of stardom. Though young and inexperienced, she manages to find work as a costumer at the famous Moulin Rouge, and it is here that she first catches the attention of Pablo Picasso, a rising star in the art world. A brilliant but eccentric artist, Picasso sets his sights on Eva, and Eva can't help but be drawn into his web. But what starts as a torrid affair soon evolves into what will become the first great love of Picasso's life. Gouel and you'll probably get a "Who?" At least that was my reaction. I naturally gravitated to this book because I wanted to know more about Pablo Picasso. Having seen many of Picasso's nudes, I often wondered who these women were -- of course these women must mean something to him. I was intrigued that his muse and great love of his life would be the focus of this story. 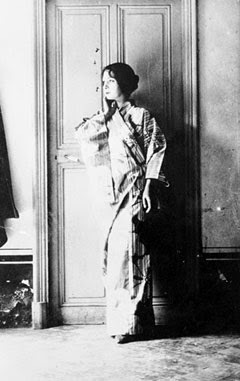 I liked the rich, detailed peek in the cultural milieu of France during the Belle Époque period (1871 to pre-World War) and of the vibrant arts scene. The novel reimagines Picasso's entry into the French art scene, and the people and places he frequented, including the Moulin Rouge where he first meets Eva. I also enjoyed getting to know both Picasso and Eva. I guess I was expecting more bells and whistles, more excitement, more passion for the storyline, as if it weren't enough, somehow. But I think this is because the icon of Picasso looms much too large in my mind. The story in itself is a bittersweet one -- the author has filled in the blanks very carefully based on careful research and this is a beautiful love story, in all its glory and tragedy. It just so happens that this is a love story of one of the century's greatest artists and his most beloved. Verdict: I highly recommend this richly detailed historical fiction novel that conjectures on the little-known love story of Pablo Picasso and Eva Gouel. A non-sensationalised recounting that highlights what it means to love, and to lose someone you love. I received an Advance Reader Copy from the publisher for honest review consideration. 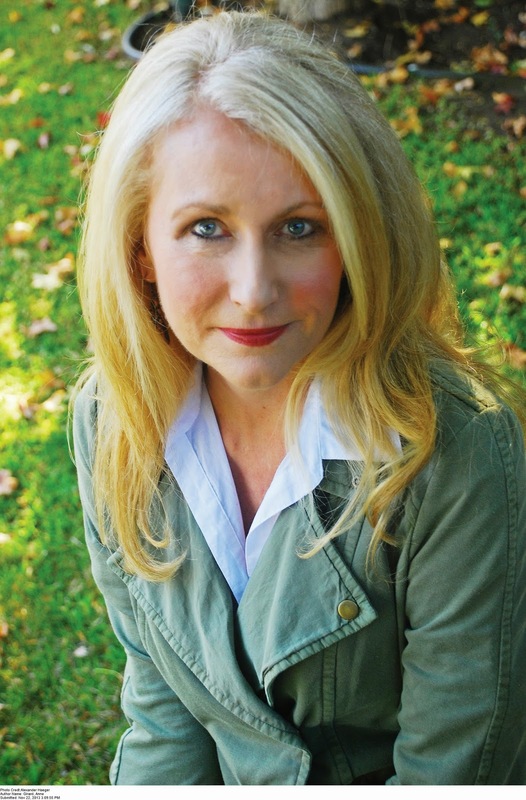 Anne Girard is a writer and historian with degrees in English literature and clinical psychology. She has spent extensive time in Paris and lives in California with her husband and children. Follow Anne Girard on Facebook.